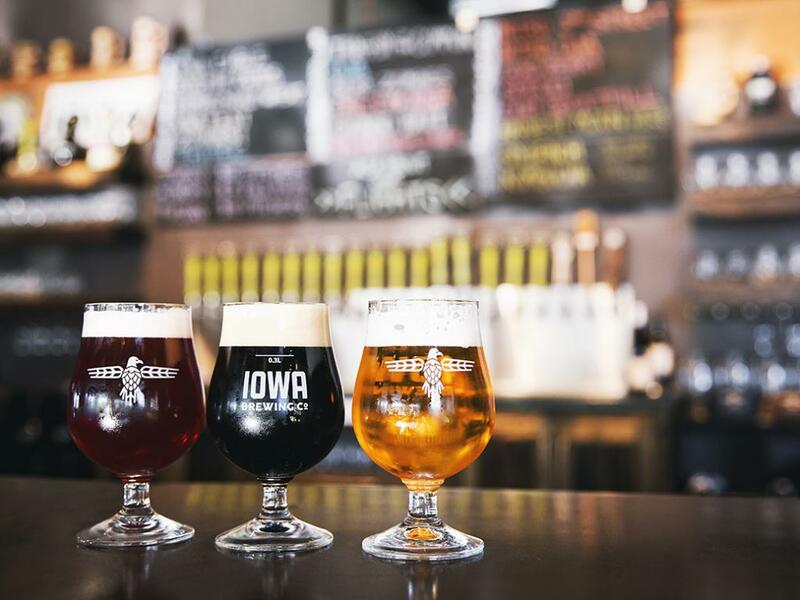 The brewing scene in Cedar Rapids is bursting with new brews. 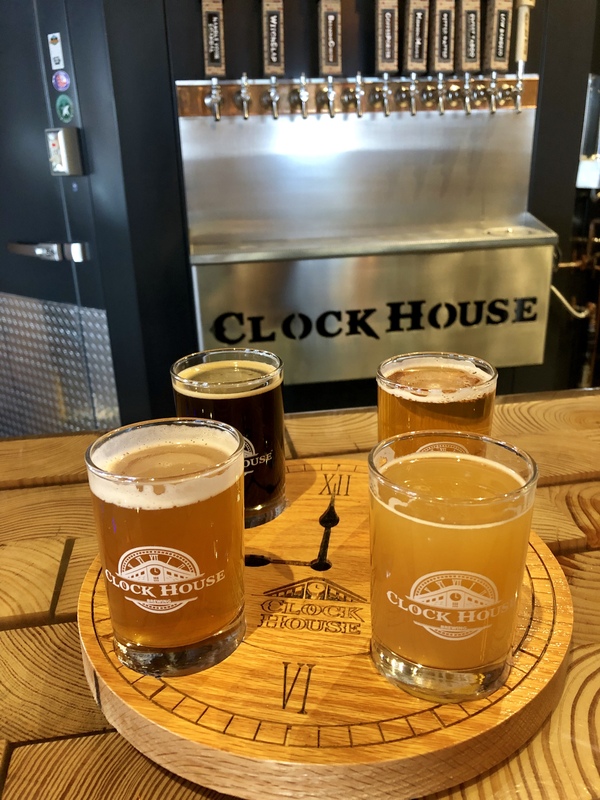 Hop your way around town to sample a few. A cool new vehicle is hitting the streets in Cedar Rapids as soon as the weather warms up. 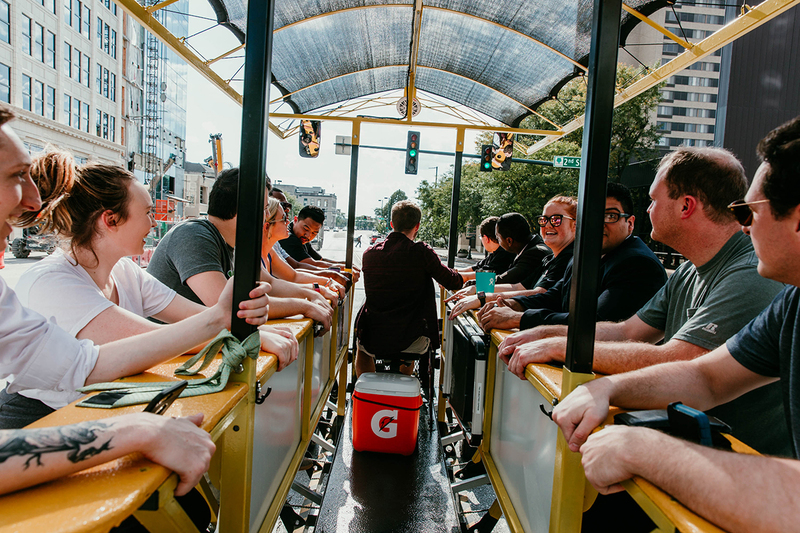 The DoubleTree Express, a people-powered pedal bike, The bike holds a total of 14 people (21 and older only please) and can be rented for bachelor and bachelorette parties, wedding parties of team building. 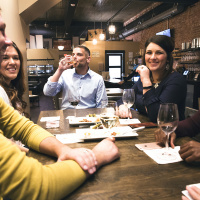 Although current Iowa state laws do not allow riders to drink or transport alcohol while on the pedal bike, riders can certainly pedal their way around downtown for a bar crawl. It’s equipped with Bluetooth so you can blast tunes while you ride and there’s motor assist if the pedaling becomes too tough. Ask the Doubletree Hotel for a suggested route or blaze your own trail. Call 319-731-4444. 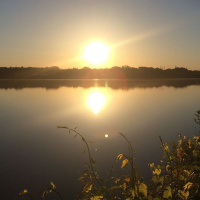 SOKO Outfitters, a locally owned specialty outdoor store in Cedar Rapids, will offer kayak and stand up paddle board (SUP) rentals this summer. 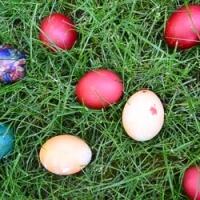 Use this summary of events and Easter brunch options as you plan holiday events for you and your family. 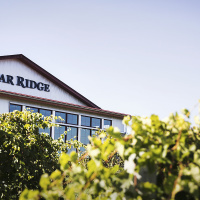 Nestled in the beautiful Swisher countryside, Cedar Ridge is the only winery/distillery in Iowa. 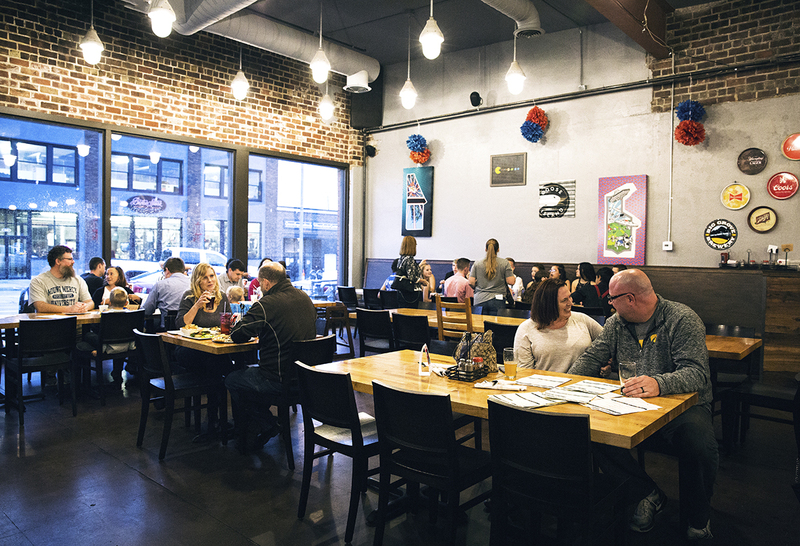 Craft beer, creative pizzas, and classic arcade games under one historic roof. In May a new multi-million dollar baseball and softball complex opens just north of the Cedar Rapids/Marion area. 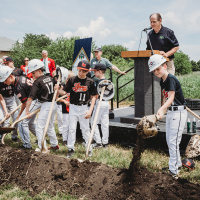 Prospect Meadows will host thousands of visiting athletes, families and fans at a world-class facility. 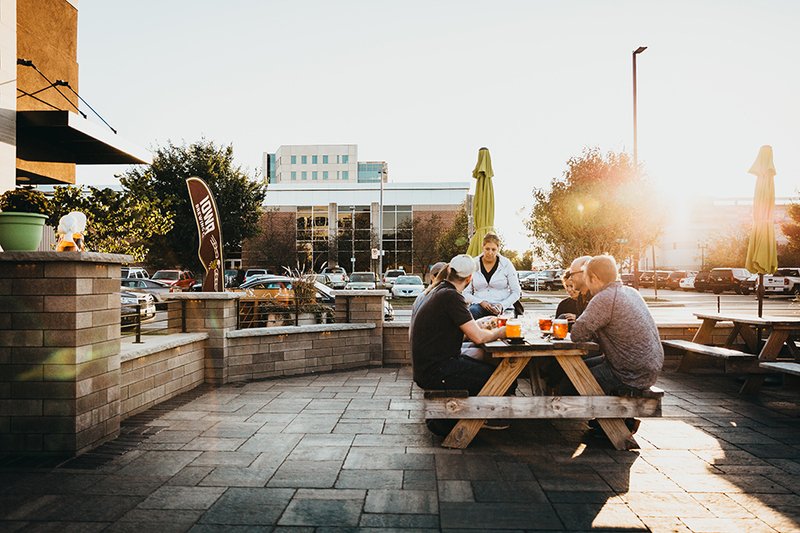 Pull up a chair at one of our local establishments and enjoy everything from a craft beer to cocktails created from one of the area’s award-winning mixologists. It’s always fun to get outdoors. 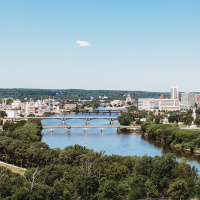 This year, challenge yourself to take in a new vantage point around the Cedar Rapids area. 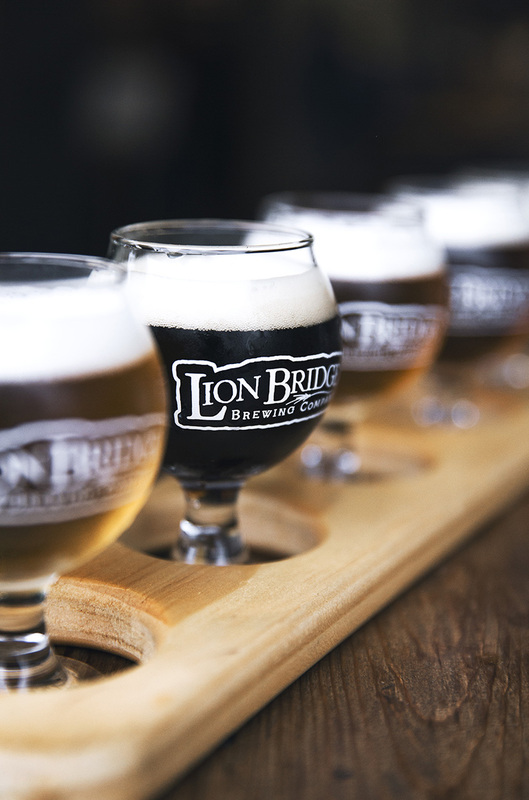 At a few local spots, it’s not only easy to do so, but also a fun-filled adventure. 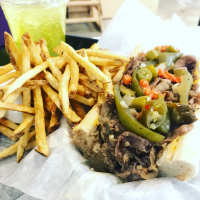 5 new restaurants to tempt your tastebuds. 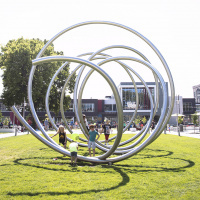 The Cedar Rapids area is well known for the plentiful arts and culture in the area. 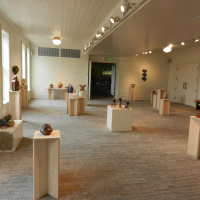 Local galleries and museums are filled with art available for your viewing pleasure.